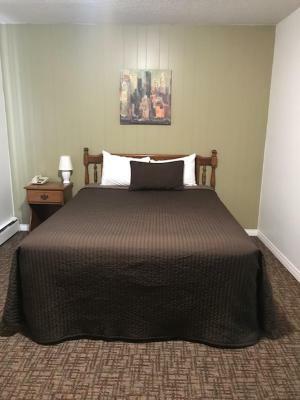 Lock in a great price for Grizzly Motel - rated 8.6 by recent guests. 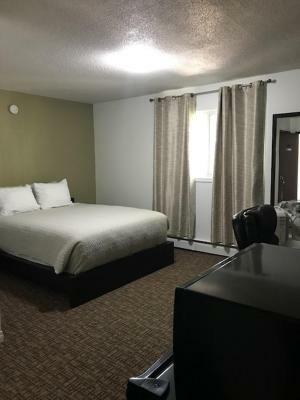 Situated in Swan Hills, Grizzly Motel provides a shared lounge and free WiFi. 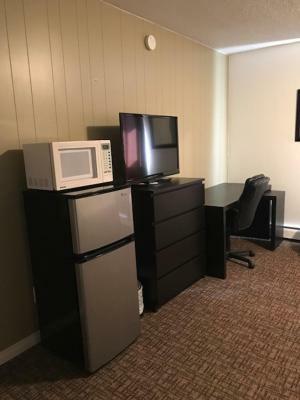 At the motel, every room has a desk. 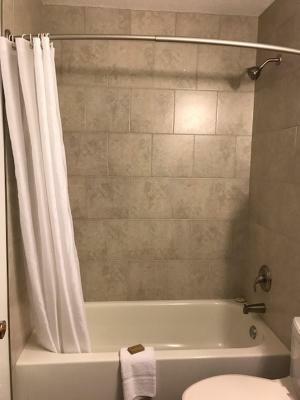 All rooms come with a private bathroom with a bath. 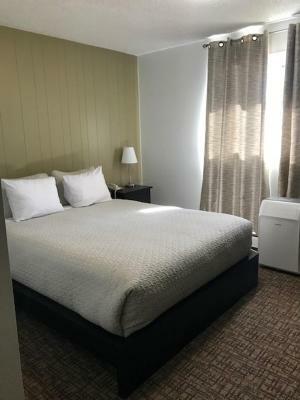 All units in Grizzly Motel are fitted with a flat-screen TV and free toiletries. 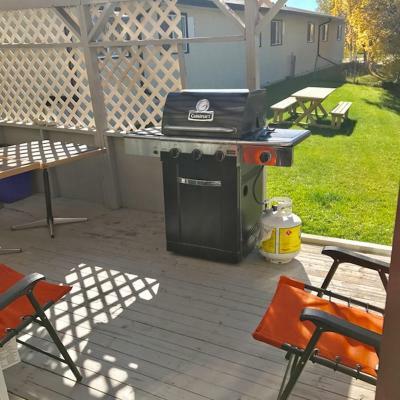 This property also has one of the best-rated locations in Swan Hills! Guests are happier about it compared to other properties in the area. 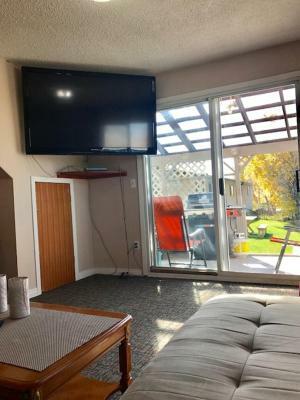 This property is also rated for the best value in Swan Hills! Guests are getting more for their money when compared to other properties in this city. Grizzly Motel has been welcoming Booking.com guests since 26 Sept 2016. When would you like to stay at Grizzly Motel? 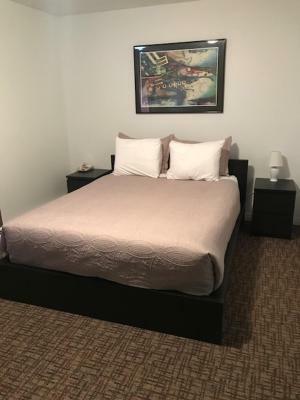 This double room features a tea/coffee maker. 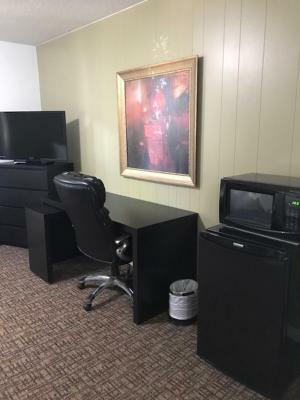 This double room has a tea/coffee maker, microwave and dining area. 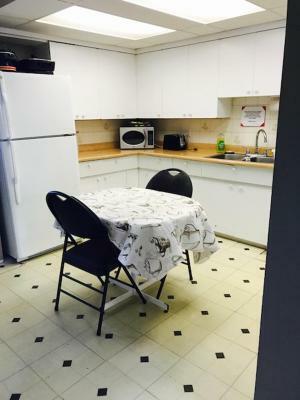 This double room features a tea/coffee maker, dining area and microwave. This double room has a tea/coffee maker. House rules Grizzly Motel takes special requests - add in the next step! A damage deposit of CAD100 is required upon arrival, which is about GBP57.24. 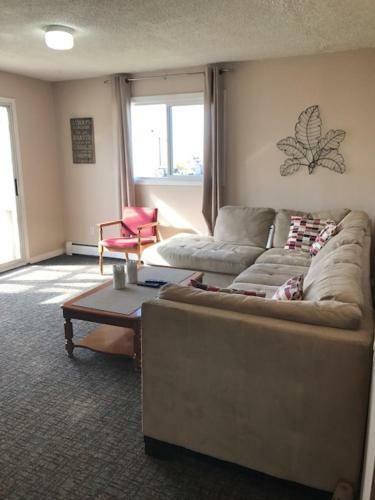 This deposit is fully refundable during check-out as long as there has been no damage to the property. Free! All children under 16 years stay free of charge for extra beds. 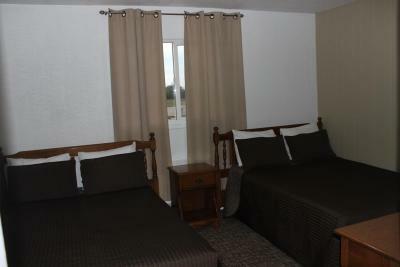 All further older children or adults are charged CAD 10 per night for extra beds. Bankcard Grizzly Motel accepts these cards and reserves the right to temporarily hold an amount prior to arrival. Grizzly Motel accepts these cards and reserves the right to temporarily hold an amount prior to arrival. A damage deposit of CAD 100 is required on arrival. That's about 57.24GBP. This will be collected by credit card. You should be reimbursed on check-out. Your deposit will be refunded in full via credit card, subject to an inspection of the property. Friendly customer service!!! Keep up the excellent work! !